Good morning and happy Thursday. 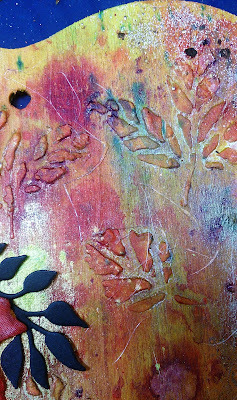 It's good to be back with my second Autumnal themed piece for Country View Crafts. All of the paints and mediums are from DecoArt. 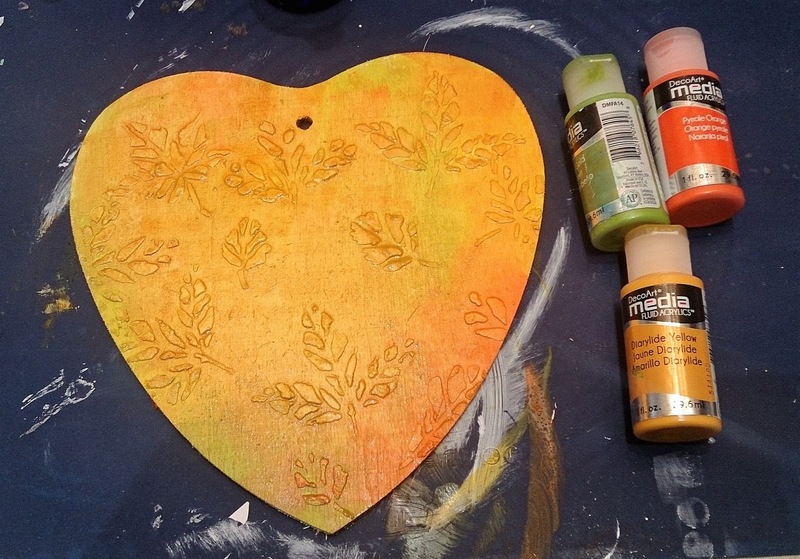 I started by putting some DecoArt modelling paste through a stencil, then I gave it a couple of coats of gesso. 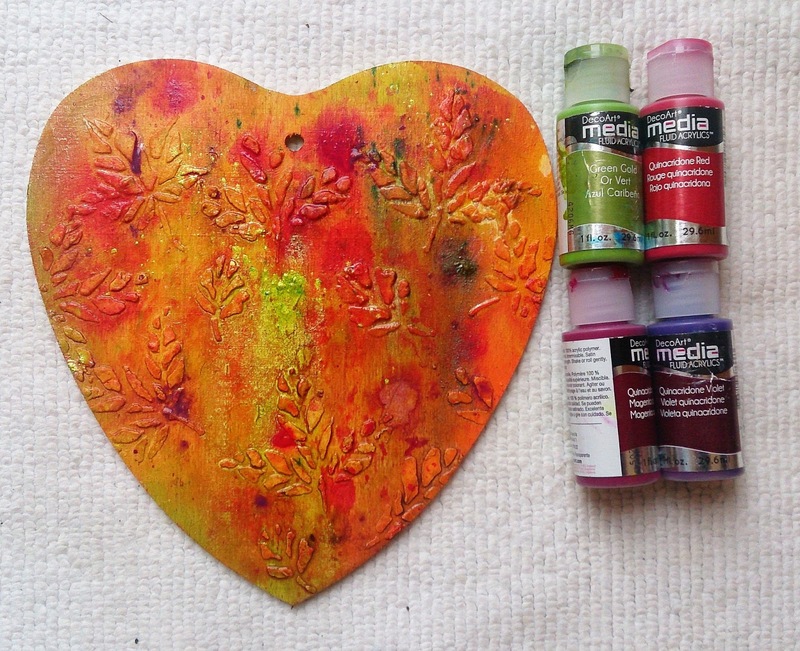 When dry I painted with Autumn shades of Media Acrylic. While this was drying I die cut some felt flowers with a Leonie Pujol media die. 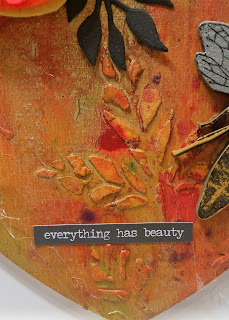 The sentiment is a Tim Holtz Small Talk sticker. I'm not ashamed to say that this is the 3rd time this Wendy Vecchi embellishment has made an appearance. It was so hard not to stick the flower in the middle lol, but I do think that they look nice in a cluster in the corner. 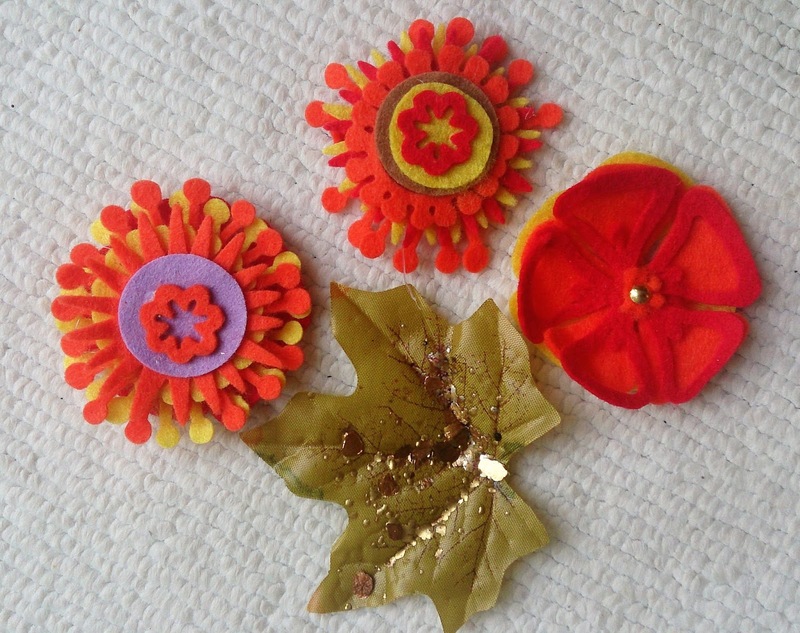 Please join in with our challenge, it doesn't need to have an Autumn theme, just mixed media in Autumnal colours. I'm also entering this into the 'That's Crafty' Forever Autumn challenge. What a fab mixed media piece Sue, full of Autumnal textures & colours. Your glue cobweb is a genius idea!! 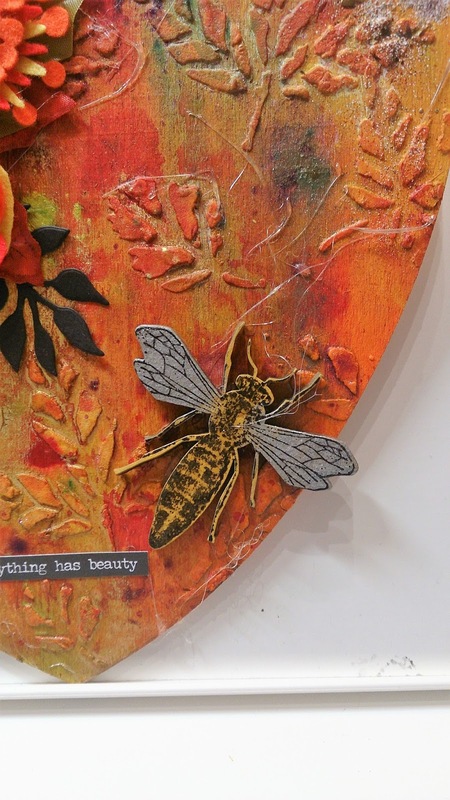 No harm in using the same embellishments more than once.. that busy little Bee just wants to take a closer look at all the loveliness. This is really stunning Sue! Amazing texture and the colours are so vibrantly Autumnal and gorgeous. Thanks so much for joining in with our challenge at That's Crafty! and wishing you lots of luck. Great mixed media, Sue. Well done, my friend. I love it!!! 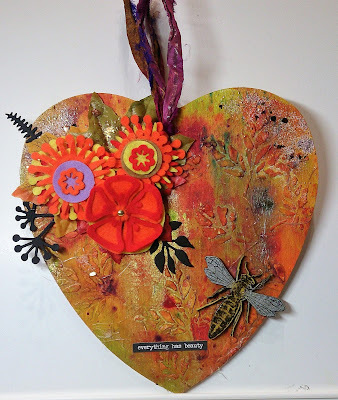 Gorgeous paint and textures on the heart and the felt flowers are so cute. 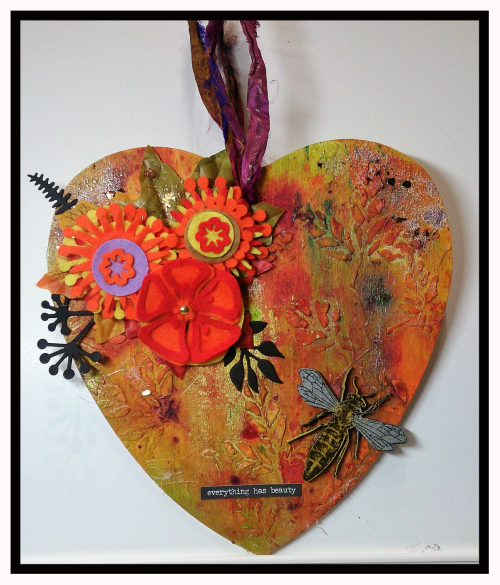 Lovely autumnal heart hanger, Sue!